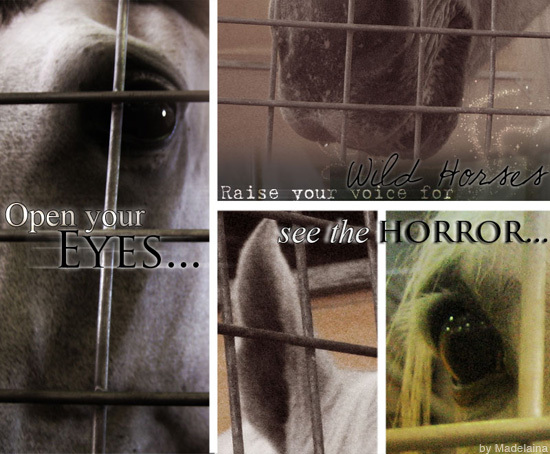 the rage of hooves that spoke for unheard terror. to glow together in the sun. because now they are only a memory. because now they are only a memory.” that was my favorite verse!That was sooooooo very good, M! I loved how you got it from the horses point of veiw and yours! that was super good! keep up the good work girl! and never ever stop writing! you have a gift! Beautiful! Brought tears to my eyes, Made! Brilliance… Keep up the wicked awesome work, girly! ;) Write on! That was beautiful, Made, BEAUTIFUL!! that last part was just, wow, amazing! Ur soo talented! an ur illustrations r waay cool too! keep on writing, and drawing and doing ur thing, girl!